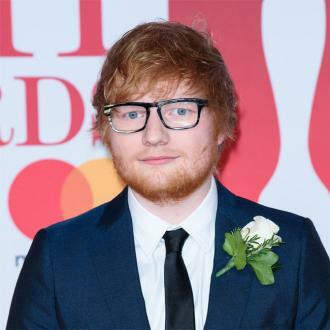 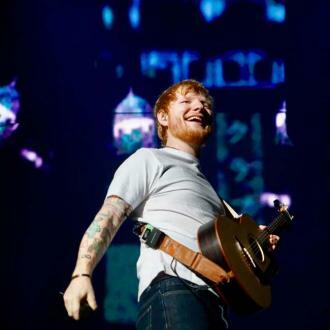 Ed Sheeran has revealed his plans to start a family with Cherry Seaborn, after recently hinting he has married his childhood sweetheart in secret. 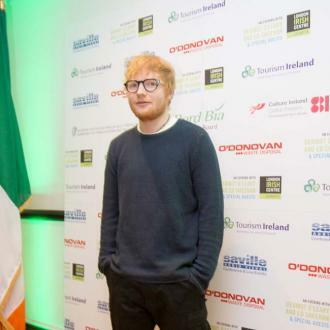 Ed Sheeran wants to have a family with Cherry Seaborn - after hinting they have tied the knot in secret. 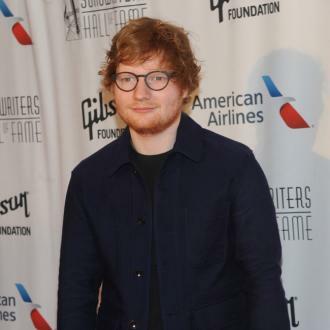 The 'Thinking Out Loud' hitmaker seemingly claimed he has already married his childhood sweetheart - whom he got engaged to in 2017 - and now he's suggested children could be in their future as he laid out his ambitions. 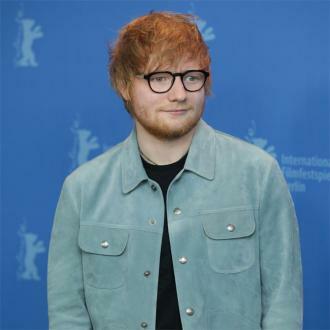 The 27-year-old singer's comments about his personal life come after he sparked speculation about his relationship with fiancée Cherry, who he was expected to marry this year. 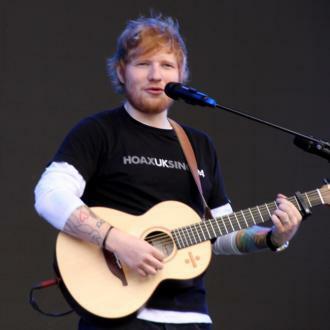 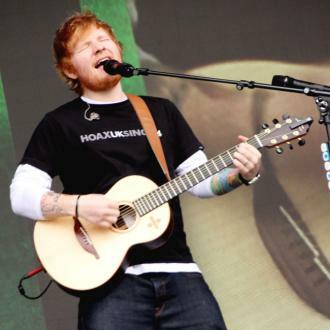 Ed hinted he may have already tied the knot after admitting he ''never'' does anything ''too public anyway''. 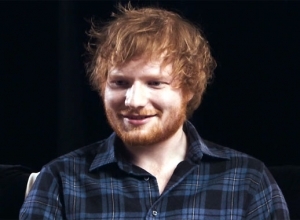 The 'Perfect' singer also remained coy about whether or not his wedding has already happened by shrugging once again when asked in another interview if he had married, and admitted small nuptials have ''a good vibe''. 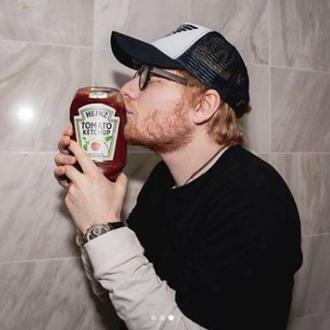 This isn't the first time Ed has got people talking about the possibly of a secret ceremony. 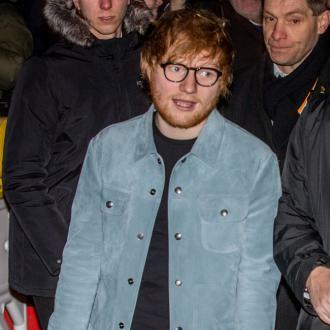 In February, he was spotted wearing a potential wedding ring on his hand, but later confirmed it was his engagement ring, and admitted the presence of the band will mean ''nobody will know'' when they have got hitched. 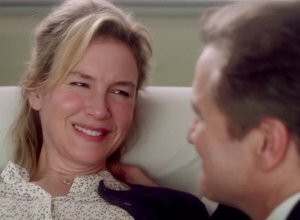 He said at the time: ''We didn't get secretly married, no, she made me this ring out of silver clay, so we were both kinda wearing rings.